Using Plantronics Bluetooth products with Phonak hearing aids and Avaya telephones. - Headsets Direct, Inc. Using Plantronics Bluetooth products with Phonak hearing aids and Avaya telephones. Can you tell me if the Plantronics Bluetooth system is compatible with Phonak hearing aids and will work with the Avaya 9408 multi-line phone? The Plantronics MDA200 lets you answer, end, and switch calls between your desk phone and your PC softphone with the press of a button. 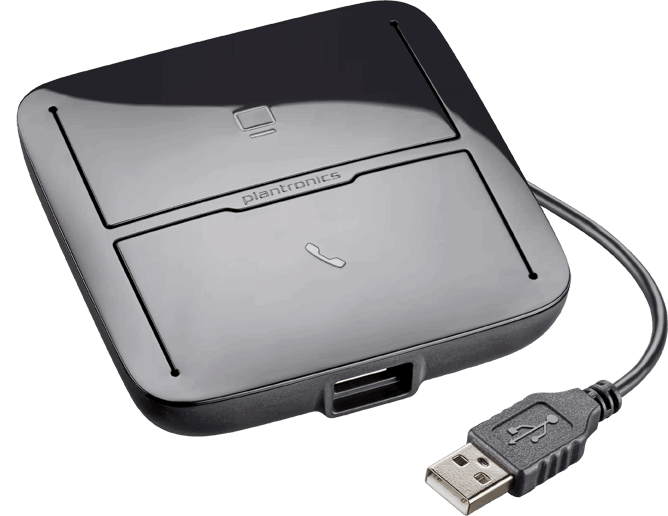 It allows you to manage calls from your PC, desk phone, and your mobile phone when used with Bluetooth USB headsets, such as the Plantronics Voyager Legend UC B235. The Plantronics MDA200 also supports remote call control on the desk phone, either through an Plantronics HL10 handset lifter or with an electronic hookswitch (EHS) cable (where supported by the desk phone). 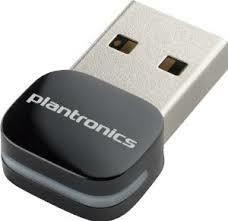 The Plantronics SSP2714-01 Bluetooth adapter provides the connection between the hearing aid transmitter (Pendant) and your Plantronics MDA200. Together with the Plantronics MDA200 they have the additional benefit of providing a connection to your PC for use with computer voice applications, such as Skype. Please contact our sales team at 800-914-7996 if you need more help. My Starkey Hearing aids do not do well on my office Avaya 2410 phone. I really needs something that will help to improve my communications with my clients & customers. Though my Aids have Telecoil – it still does not pick up well on my office phone. I do however have a iphone 7 and it bluetooth sync with my cellphone & it works well. I really needs help at my job. I needs more info if you can provide it. Thanks! Hearing aide compatibility can be very complicated. I would suggest calling Plantronics directly at 855-765-7878 to determine what you need and then call us back when ready to order.